Highly trained Dentist with strong clinical abilities and a successful career in both Dentistry and Orthodontics facilities. Proactive and organized with passionate commitment to first-rate patient care. 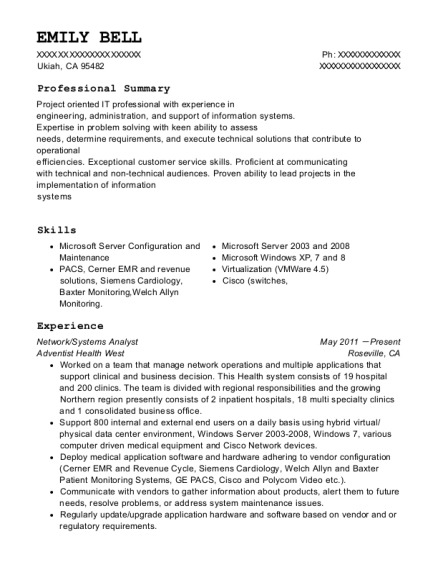 Utilize the computer in the analysis and solution of business problems such as development of integrated production and inventory control and cost analysis systems. 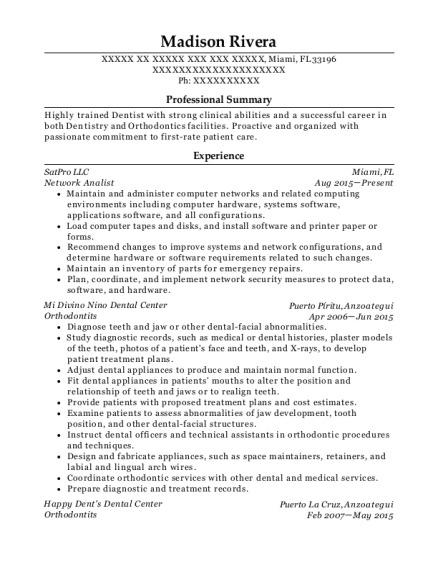 This is a resume for a Network Analist in Miami, Florida with experience working for such companies as SatPro LLC and Mi Divino Nino Dental Center. 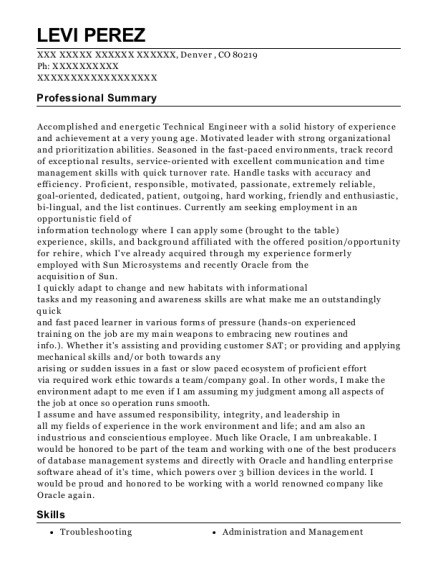 The grade for this resume is 0 and is one of hundreds of Network Analist resumes available on our site for free. 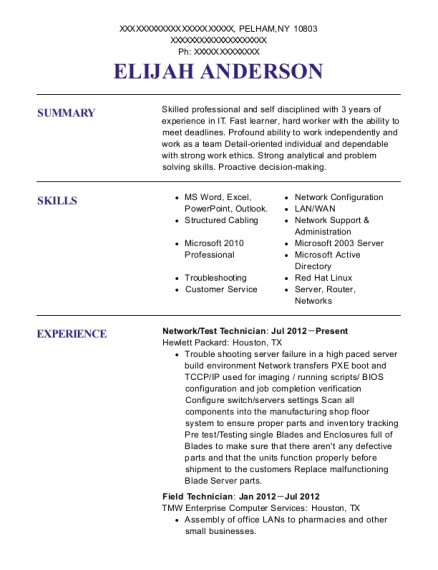 Use these resumes as templates to get help creating the best Network Analist resume.